Dr. Maria Montessori spent her life working to design intentionally prepared educational environments that could foster the development of an evolved human being: one possessing the specific skills needed to meet the demands of the times, as well as embodying the spiritual center and cosmic awareness critical for functional adaptation in the world. As a scientist and anthropologist, time and again Dr. Montessori looked to the children to lead the way. “We see the figure of the child who stands before us with his arms held open, beckoning humanity to follow” (Montessori, “Education and Peace” 119). As educators, guardians, partners, and child advocates how do we support the students in our care such that they grow to possess the capacity to interact in the world as active and engaged global citizens committed to social justice, and the creation of a more peaceful world? 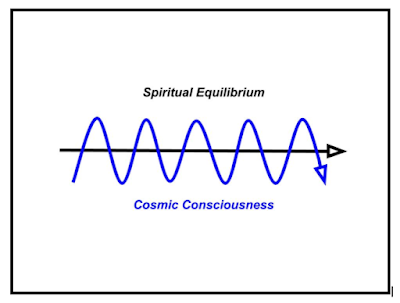 The answer resides in the union of two fundamental aspects of Dr. Montessori's approach to education: the development of one’s spiritual equilibrium, and the fostering of a cosmic consciousness. 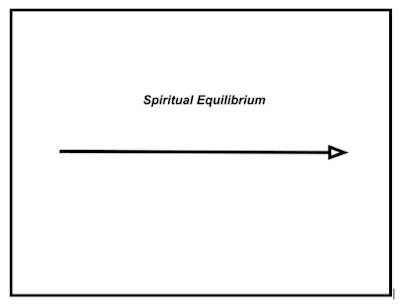 “Moral education is the source of that spiritual equilibrium on which everything else depends” (Montessori, “From Childhood to Adolescence” 73). One’s spiritual equilibrium is the ever-developing spiritual center that continues to crystallize throughout a person’s life as experiences provide additional opportunities for reflection and growth. 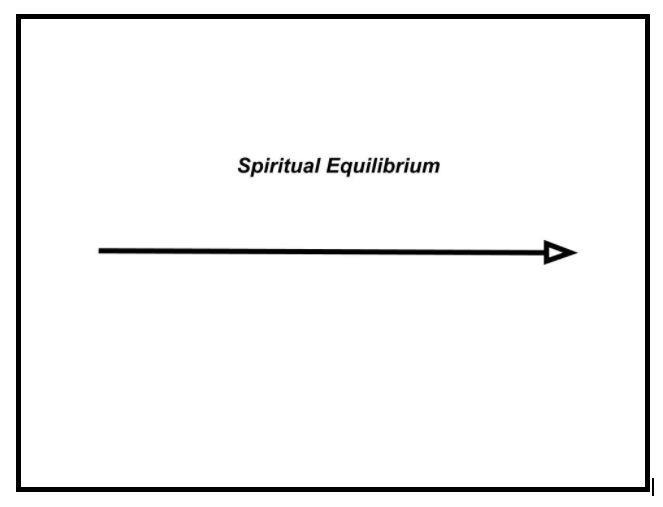 It is one’s core personal truth, rooted in one’s sense of morality - of right and wrong - built from early lessons in grace and courtesy: care of the self, others, and environment; and the interwoven peace education curriculum. 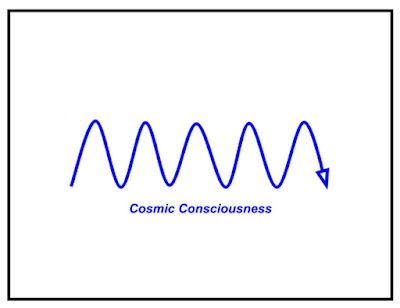 One’s cosmic consciousness is a deep awareness of the woven intricacies of the universe, and our place in it. It is a profound sense of connection and responsibility - initially developed through the far-reaching impressionistic lessons of the cultural curriculum - accessed through the child’s capacity to imagine time and lands unknown, and through the child's ability to empathize with one’s unseen brothers and sisters across the globe. “To the young child we give guides to the world and the possibility to explore it through his own free activity; to the older child we must give not only the world, but the cosmos and a clear vision of how the cosmic energies act in the creation and maintenance of our globe” (Montessori, “Cosmic Education” 7). 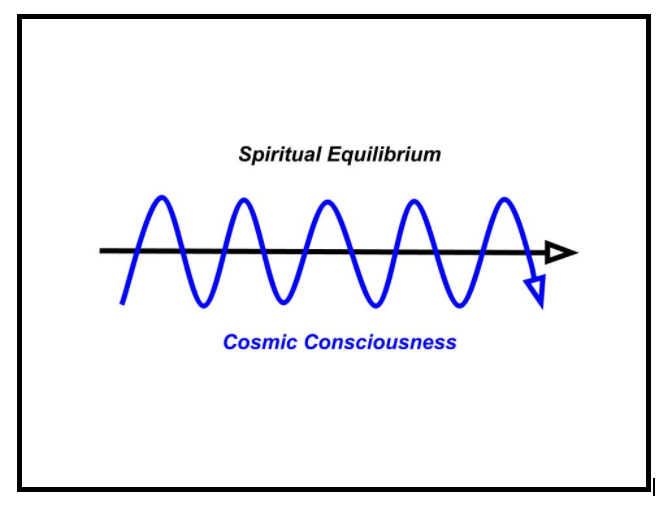 Taken as a unified whole, one's spiritual equilibrium and cosmic consciousness provide the keys and momentum for the work ahead; that is, the evolution of a new human, one capable of comprehending the great potential and possibility for our species to end suffering, advocate for justice, and promote peace. Truly, this journey is a partnership: between the past and the future; between the adult and child; between the self and those around us. “We shall walk together on this path of life, for all things are part of the universe, and are connected with each other to form one whole unity” (Montessori, “To Educate the Human Potential” 5-6). Our work is, indeed, grand. As Montessorians, this is our calling: “to help the mind in its process of development, to aid its energies and strengthen its many powers” (Montessori, “The Absorbent Mind” 24). ---, Maria. To Educate the Human Potential. Madras, India: Kalakshetra Press, 1948. Print. Our Center - Reaching Out. 21 July. 2016.